The Fairview Town Council has called for a bond election for Fire Station #1 on May 4, 2019. For more information, go to the Bond Election web page. Additionally, there are four Town Hall meetings scheduled. 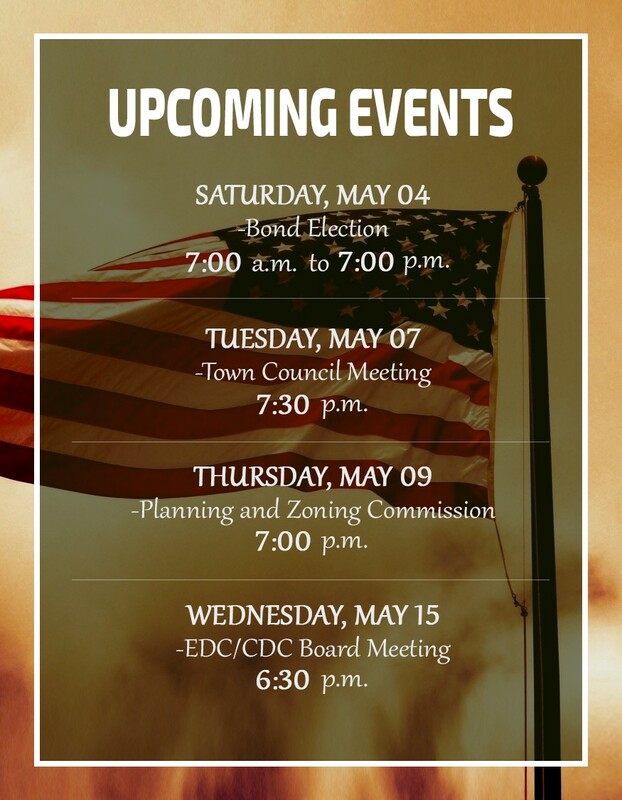 Town Council will provide detailed information reading the Bond Election and will be available for questions at the end of each meeting. 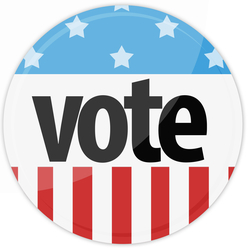 For information, official notices and updates regarding the May 4, 2019 Town of Fairview General Election please access the Town Elections webpage located under the Services tab located at the top of this homepage or by clicking here. The north bound inside left turn lane on Highway 5 to west bound Stacy Road is now closed to accommodate construction of the median in that area. The south bound left turn lane from Highway 5 onto east bound Stacy Road is also closed to accommodate construction in that area. These closures are part of the Highway 5/Stacy Road Intersection Improvements. We anticipate the closure to last about a month. Temporary striping to help the traveling public is being completed today (Feb. 5). 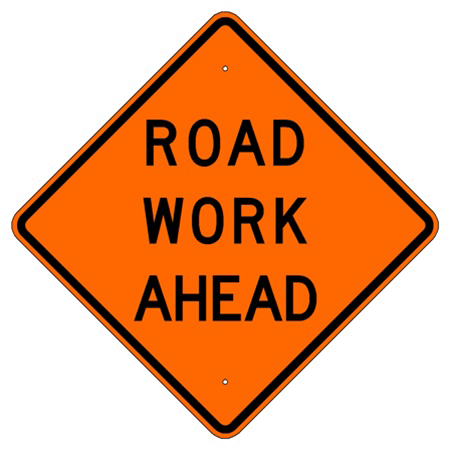 Additionally, the contractor has said all side streets should be reopened today (Feb. 5). Angle Parkway will stay in its current configuration until the striping is complete. The Fairview Town Council recently announced the development of a new process as they move forward with planning for the capital needs of the Town. One of the primary goals in that process is to ensure opportunity is provided for residents from all areas of Town to both provide feedback as well as to participate in the planning process. The process is now underway. The Town has added a webpage that can be accessed by clicking here that residents are encouraged to access for updates, documents and other relevant material related to the progress of the planning process. Nixle messaging is one of the ways the Town can communicate emergency or other community information to residents. This was one of the ways the Town was able to communicate the information about the recent water line break and the resulting boil water notice. That information is provided to subscribers through text messages to your phone and via email. All residents are encouraged to sign up for this notification system. There is no charge from the town for this service, but message and data rates may apply if you chose to receive alerts through your cell phone and/or smart devices. Sign up using the Nixle widget on the homepage of the town website at www.fairviewtexas.org . Using this sign up method will result in you needing to enter the Town of Fairview 75069 zip code. Sign up through Nixle’s website at www.nixle.com . Using this sign up method will result in you needing to enter the Town of Fairview 75069 zip code. No matter which method you decide to use as a means of signing up it’s recommended that you register an account at Nixle’s website to customize what messages you receive and how you receive them. Registering an account through Nixle’s website will also allow those signing up via text message to add an email address for receiving alerts and notifications. How will I receive messages? If you sign up by texting the word Fairview to 888777 then you will receive messages through your cell phone and/or smart device. If you sign up using the widget on the town’s website or through the Nixle website you have the ability to enter both your cell number and email address for receiving alerts and notifications. However you chose to sign up, by registering an account at www.nixle.com you can customize how you want to receive alerts and notifications and whether you would like to receive messages from municipalities/agencies other than Fairview. Citizens can receive Emergency Alerts and Advisory Notifications through text message and/or email. Community Notifications can only be received via email, which means you must provide an email address. SafeWise, a leading online safety resource, recently released their annual Safest Cities list and placed the Town of Fairview at number 2, behind Seminole, Texas. Murphy, Allen, Frisco and Prosper were in the top 50 as well. Click read more for details. On September 17, 2018 the Fairview Town Council adopted the FY 2018-19 Ad Valorem Tax Rate and Budget. The FY 2018-19 Ad Valorem Tax Rate adopted by the Fairview Town Council was $0.349709 per $100 of assessed value of taxable property situated in the Town. The FY 2018-19 Ad Valorem Tax Rate was a reduced from the FY 2017-18 Ad Valorem Tax Rate of .359999. The total FY 2018-19 Ad Valorem Tax Rate of $0.349709 will be apportioned and distributed so that $0.227424 of each $100 of assessed values of taxable property will be for the purpose of defraying the maintenance and operation expenses of the Town and $0.122285 of each $100 of assessed values of taxable property will be for the purpose of paying the principal and interest on the debt the Town holds. To access information relating to the Fiscal Year 2018-19 Adopted Ad Valorem Tax Rate and Budget please follow the link provided below to the Financial Services Department webpage. The Financial Services Department webpage has current and historical information pertaining to the annual budget, annual audit, ad valorem tax rate, and monthly financial reports. 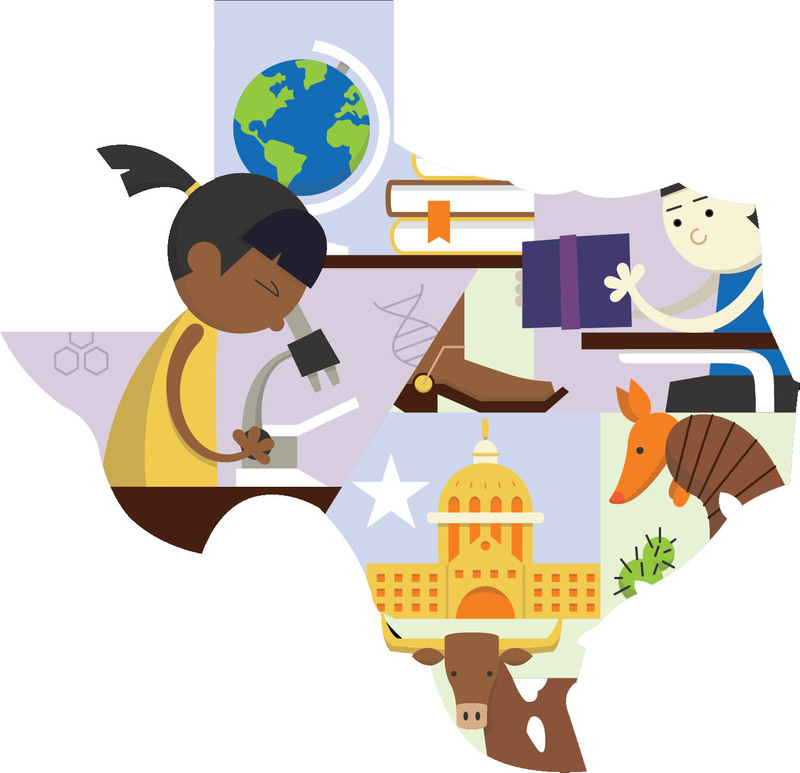 The Texas Education Agency (TEA) released it’s new accountability ratings for more than 1,000 school districts and charter schools. The new system will rate multi-campus school districts on an A-F scale. Environmental Stewardship. Protect sensitive environmental areas, preserve natural stream corridors, and create developments that minimize impact on natural features and topography. 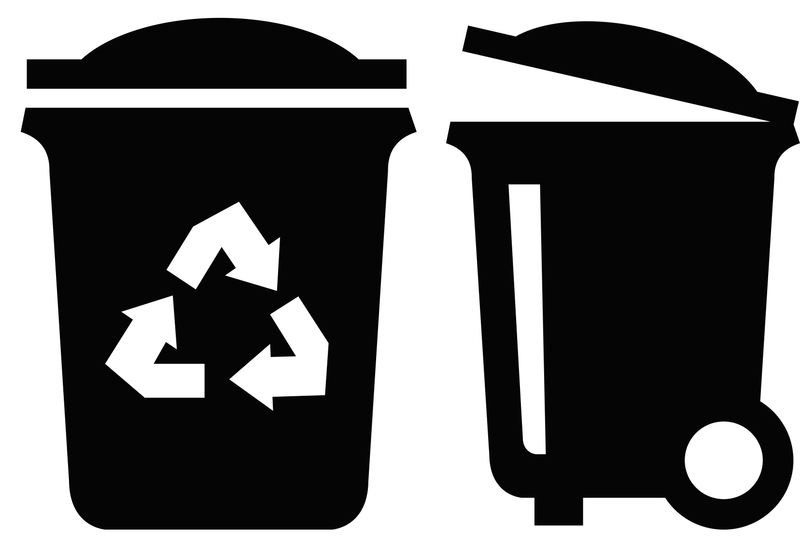 View the February - April Map and Schedule (2 pages) for information about pick up days and weeks as well as valuable tips and guidelines for placing your trash and recycling out for pick up. The entire 2019 Calendar is also availbe for download as well. If you have additional questions, contact the Utility Billing Department at 972-886-4242 or utilitybilling@fairviewtexas.org. he McKinney National Airport is currently updating their Airport Master Plan and Airport Layout Plan regarding future development of the airport over the next 20 years. See below to view Councilmember Hendricks' Council presentations regarding the McKinney Airport Advisory Committee. View the McKinney National Airport's presentation, Chapters of the Master Plan Guide and www.mckinney.airportstudy.com for more information. 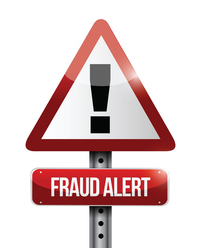 Town Staff and the Fairview Police Department have been made aware of a telephone scam recently occurring to residents in the Town. In this phone scam, the crook calls and states it is an urgent situation in order to garner the victim’s immediate attention and lessen suspicion. The cover story for the July 2017 edition of D Magazine is The 10 Best Neighborhoods in North Texas and the entire Town of Fairview is ranked amongst this high caliber list. The article lists Fairview amongst Highland Park, Uptown, Old Lake Highlands as well as the million dollar Bluffview and Melshire Estates neighborhoods in Dallas. Check out the entire article in the July 2017 print edition of D Magazine or on their website at dmagazine.com. Collin County Rides taxicab vouchers are now available in Fairview to those 65 years of age or older and/or living with a disability through DART. In 2016, the Council and Staff worked on a 10-year CIP to help plan for improvements for the Town's future needs including infrastructure, buildings, technology and major equipment. Learn about the CIP in this presentation given before the Council. 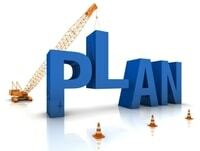 To review current Planning and Zoning items, please click here and select the "Current Planning" tab For questions or concerns, please contact Planning Manager Israel Roberts at iroberts@fairviewtexas.org or 972-562-0522 ext. 5094. This is the Official Website of the Town of Fairview. Copyright © 2012 - FairviewTexas - All Rights Reserved.